Synchrogenix’s Office of Regulatory Intelligence, Policy and Strategy is comprised of proactive policy drivers focused on efficient planning who provide real-time regulatory insights to guide sponsors through the global regulatory maze by making connections with new precedents and trends to influence outcomes and maximize success. Quality information handling is vital throughout a drug’s lifecycle. Synchrogenix provides distinct market offerings that advance and protect ownership, yet support collaboration through customer engagement and transparency. 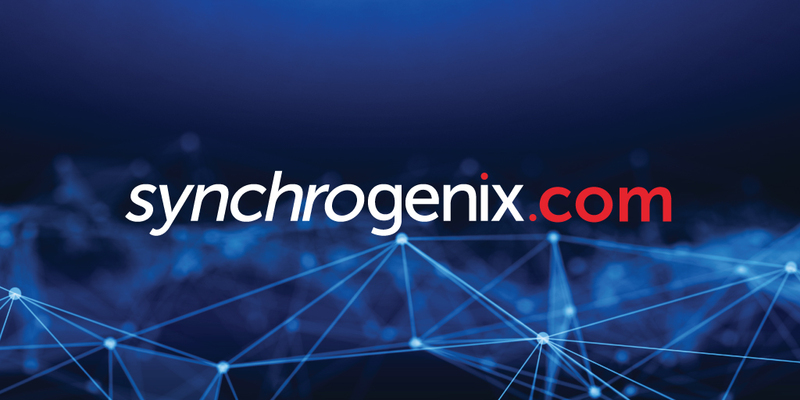 Synchrogenix ensures efficient, timely submissions through software and services solutions that break down barriers between strategy, dossier development and global transmissions. Through experience, expertise, and industry insight, Synchrogenix quickly responds to changes in global regulatory requirements and mandates, thus avoiding common issues that can lead to rejections. Synchrogenix provides expertise and relevant communications to global audiences through services and innovative technology. Our offerings support our clients’ regulatory compliance, while reducing risk and enhancing potential for market success. These offerings include, but are not limited to: regulatory writing, medical communications, safety/pharmacovigilance, patient engagement, and transparency and disclosure. Synchrogenix delivers interoperable and innovative technologies that support our services and differentiate ourselves in the market. Additionally, Synchrogenix provides strategy and delivery capabilities to implement emerging technology solutions both internally and externally. Everyone at Synchrogenix is very knowledgeable, professional and always eager to assist. Very trustworthy. Excellent subject matter expertise, customer service, responsiveness, and flexibility. A pleasure to work with the entire team." They were very helpful in getting us into eCTD for FDA submissions. Patient and willing to explain when we didn’t have a clue.